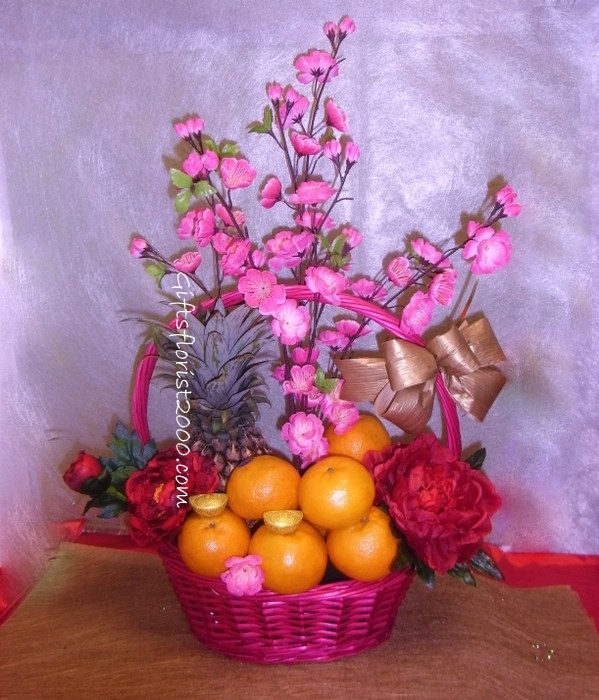 Mandarin oranges, also known as "kam" in Cantonese, a homonym for gold. 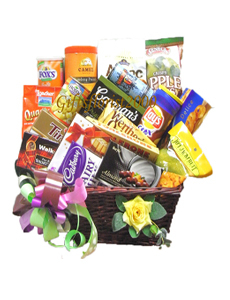 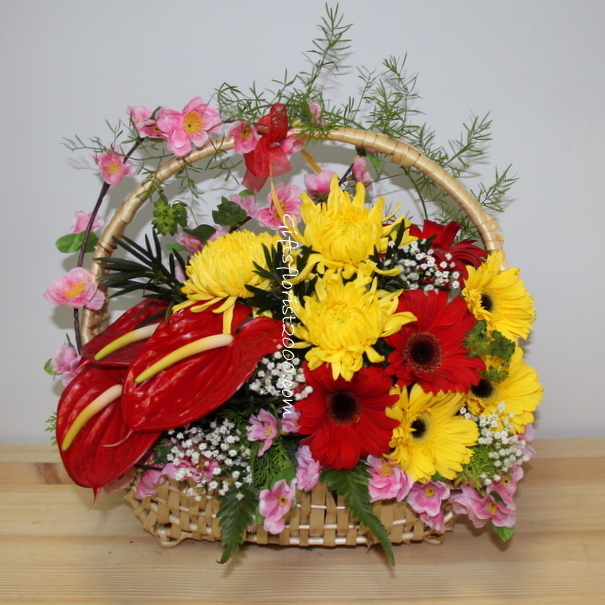 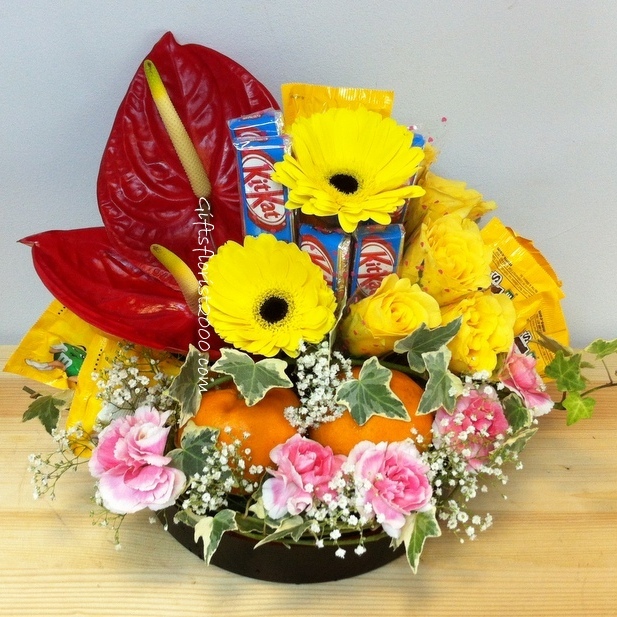 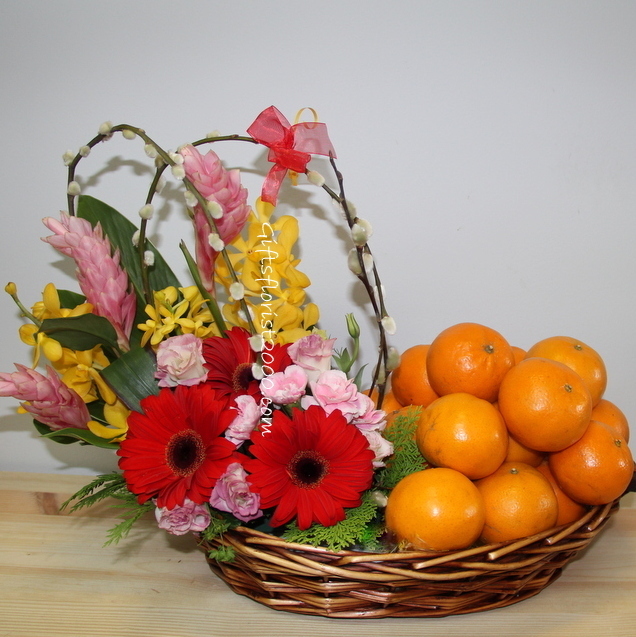 Orange and flowers, one of the most popular gifts for Lunar Chinese New Year for both family and office. 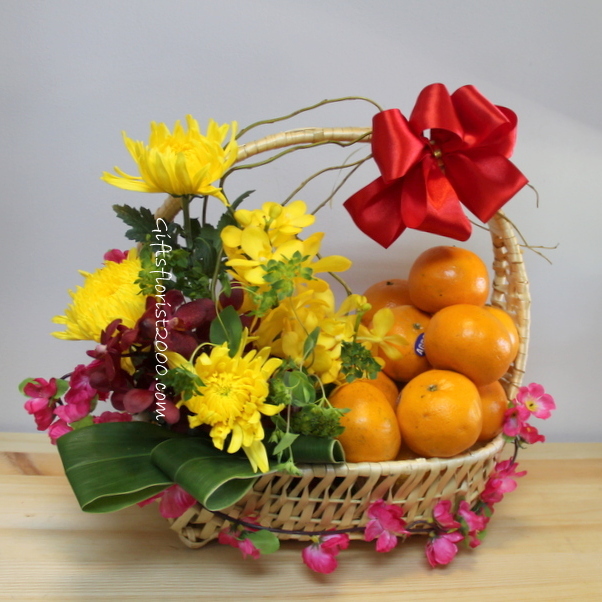 Wishing all of you have a lucky year ahead. 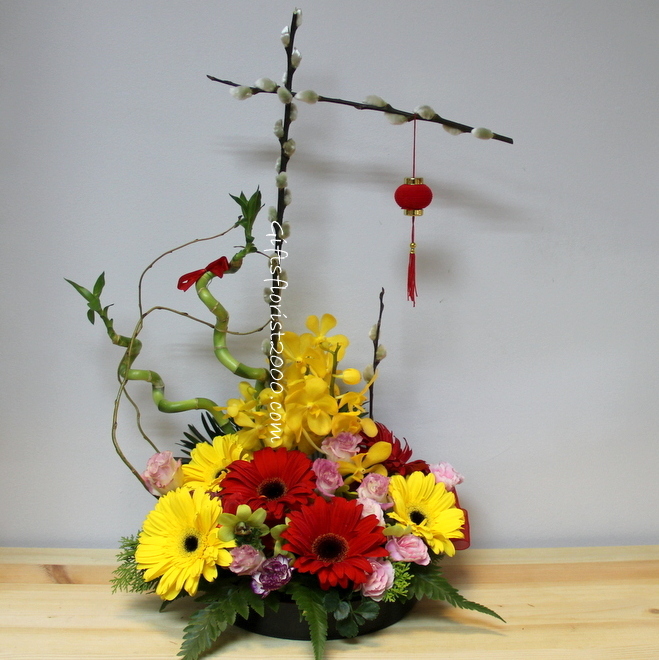 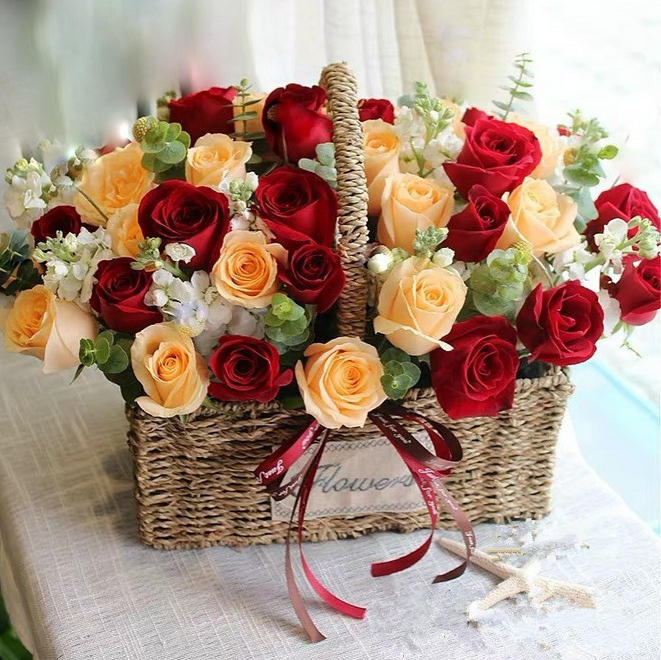 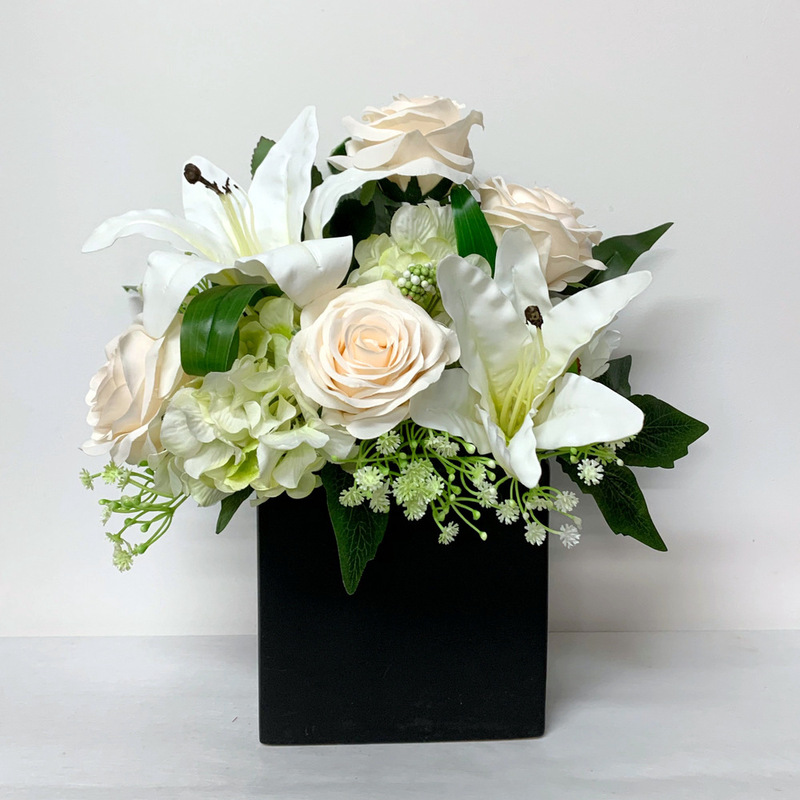 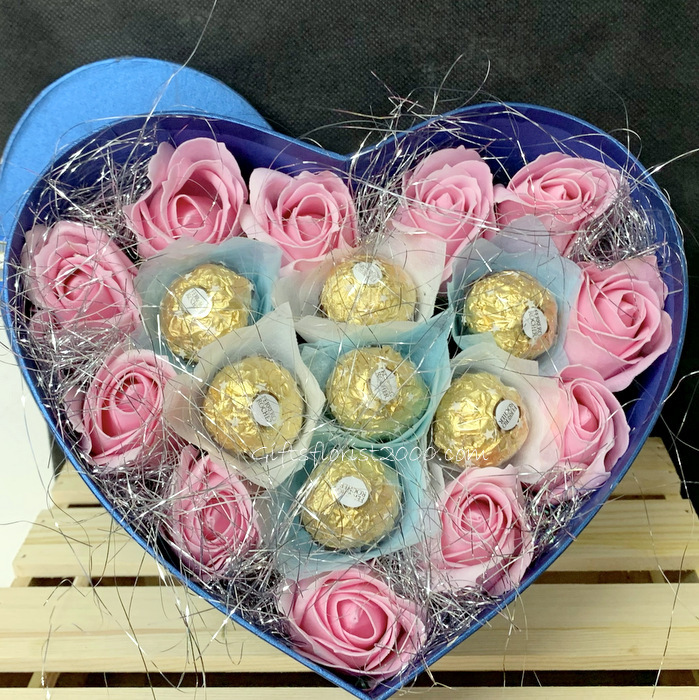 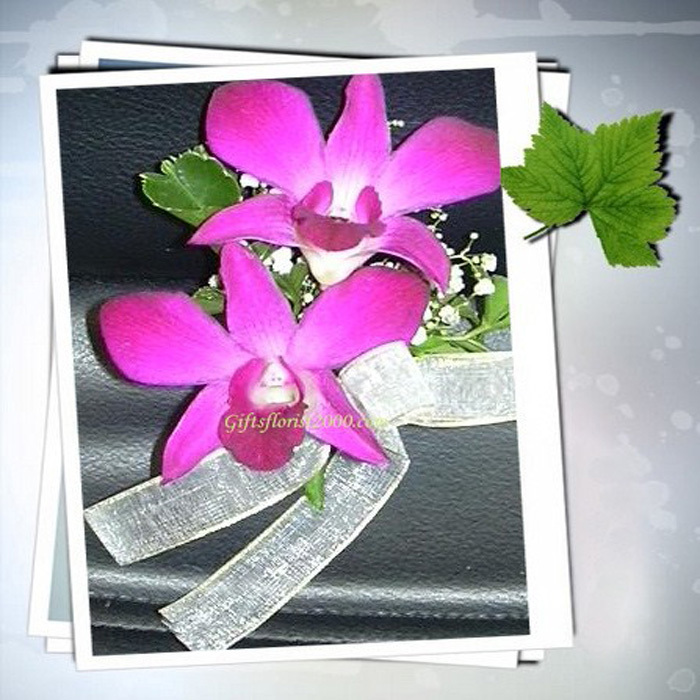 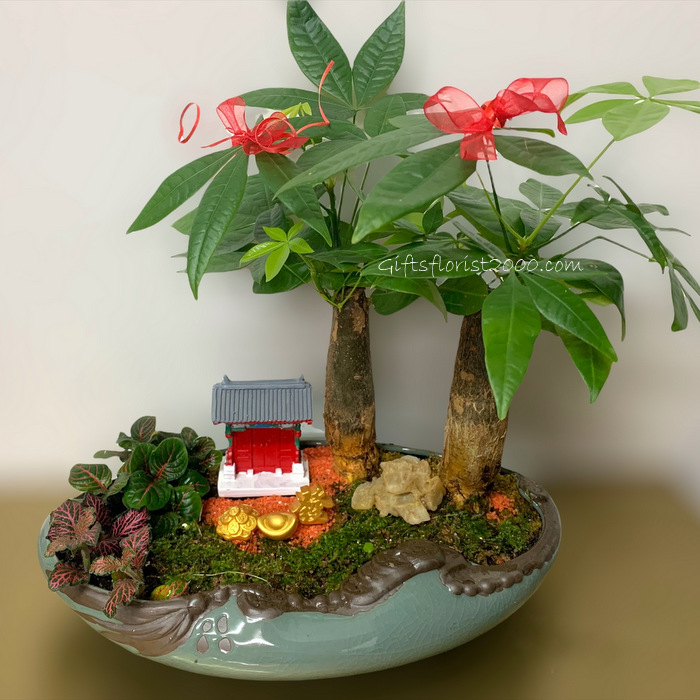 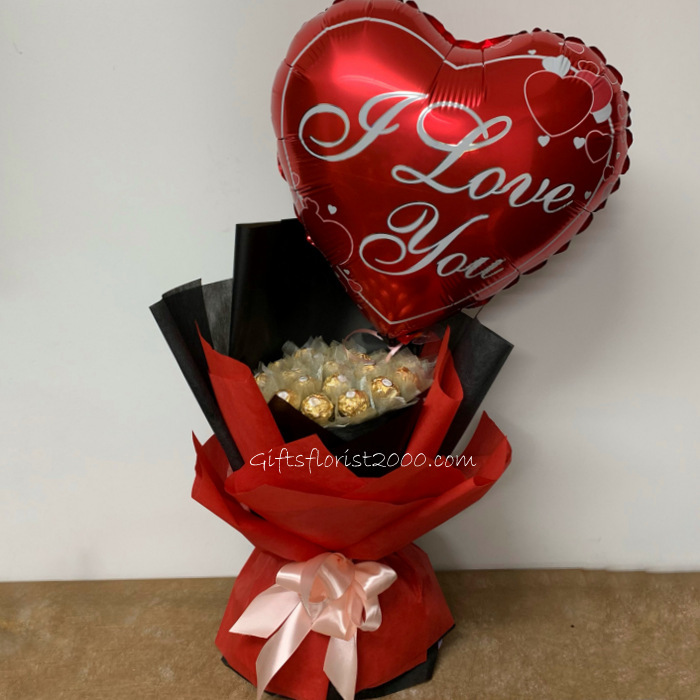 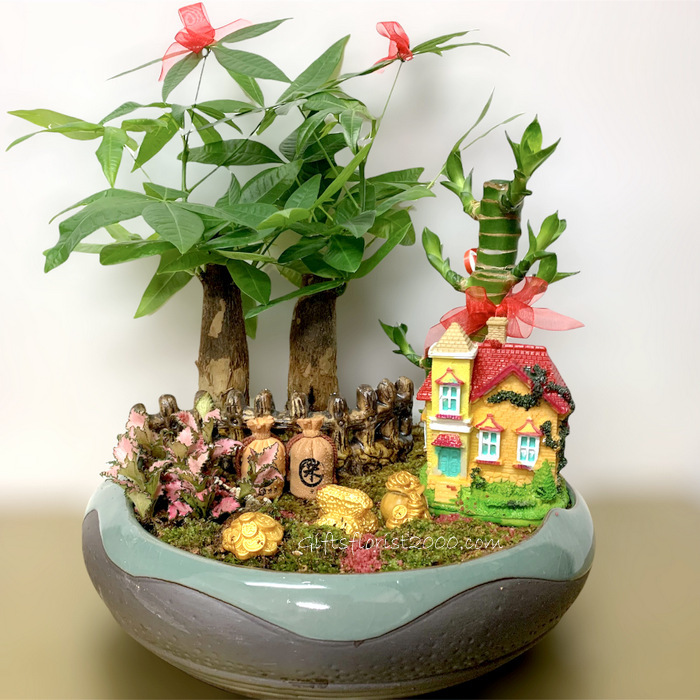 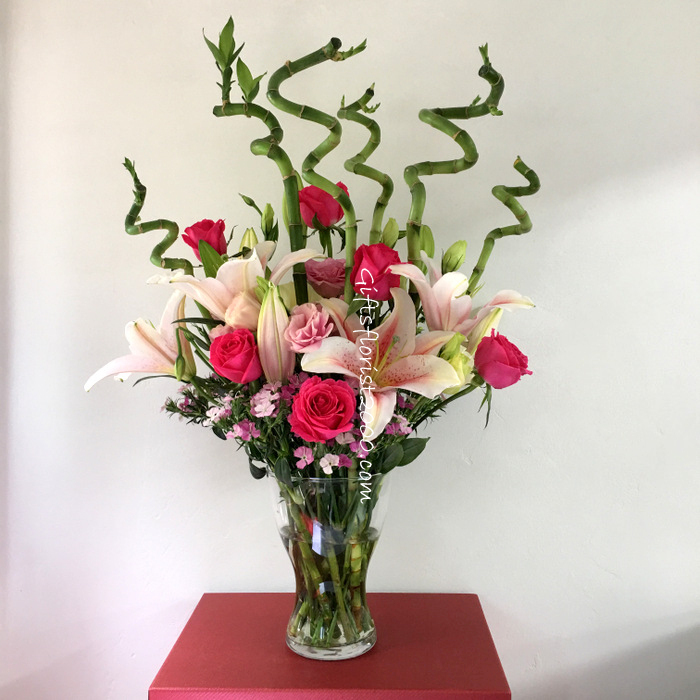 Invite good luck to your home, office with our 2019 collection of Chinese New Year flowers, order with our special promotion now.